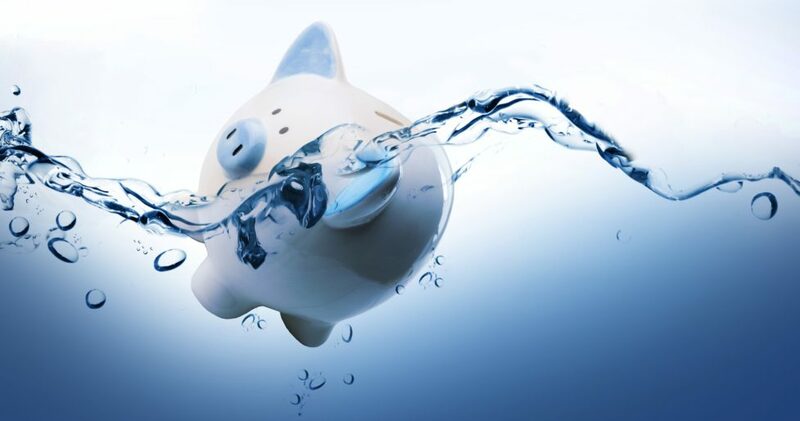 We all want to save money on water bills, particularly as the costs of water are constantly increasing due to scaricty. But as new smart technology starts to branch out, you will find that there are lots of smart new ideas that can help you reduce your water usage and put some money back in your wallet. Here are some of the top new items that can not only make life easier but can also save you money over the long run. Read our article on how to save money on your electricity bills to learn more on how to save money in your household. Toilets are going high tech; today’s toilets can do more than just flush. 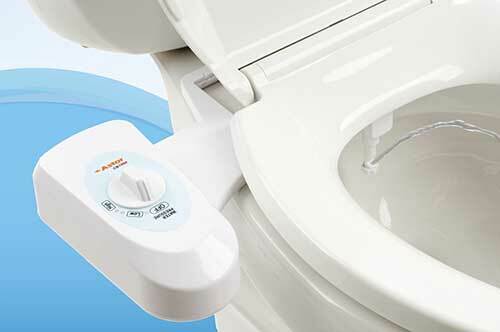 One of the best benefits of the new smart toilets is that they are self-flushing. So if you are a germaphobe like me, and you use hand sanitizer when you are in your house, not having to touch the toilet, even when it’s your own is awesome. Just a wave of your hand and it will flush everything away. But more than just the comfort of self-flushing, these smart toilets can help you save money on water bills as well. While they may be an investment at first over time, they control and reduce the amount of water used, which is good for you and the environment. Some of the new models can even stop the toilet from flushing, so if you kid has shoved his favorite stuffed animal in the toilet it won’t result in your house being flooded. But you may use some water washing Edgar the Elephant when you pull him out to safety. Hopefully he can be bleached. 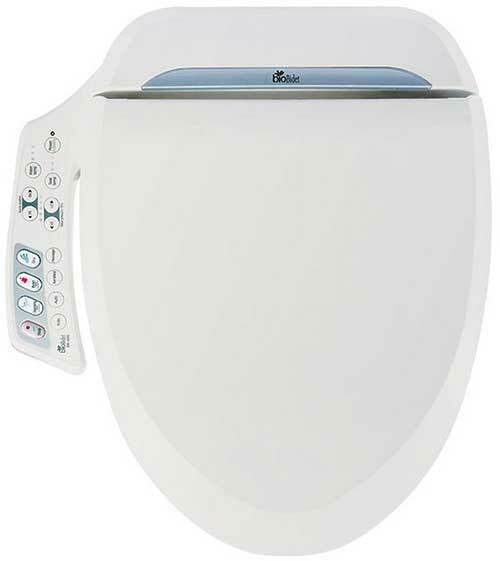 The Bio Bidet Ultimate BB-600 Advanced Bidet Toilet Seat is the most advanced toilet and bidet available as the publishing of this article. It allows you to not only save water but toilet paper as well. If you are looking for a more budget option (and willing to sacrifice some key features), you should check out the Astor Fresh Bidet which attaches directly to your current toilet seat. Maybe the toilet made them jealous, but your shower has gotten smarter as well. New designs in shower technology can still keep you clean, although they may make you feel guilty about how much water you are using. The good news is these showers can do more than make you feel bad about your showering habits; they can help you save money on water bills as well. They can do everything from shutting the water off when it reaches the right temperature; they will also restart it at the same temperature when you are ready to hop in the shower. 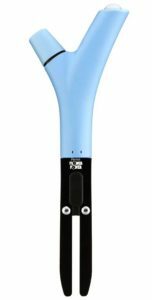 They can even alert you with a timer or lights that change the color you when they think you have been spending too much time in the shower. So if you like taking a nice long hot shower, just be prepared for your over zealous shower head to nag you about water usage. Much like your mother, it just wants you to save money. The best things about these water saving wonders are that they can pay for themselves in a less than a year. So even though your days of long showers may be ending, you will still be clean and even have a little extra money to spend. The Amphiro A1 Self Monitoring Water & Energy Smart Meter can be easily installed in the shower and monitors your energy and water usage. They have reported an average 440 kWh of energy and 2,245 gallons of water saved each year! Most of us, okay maybe just me, stand in the yard with a hose watering the flowers for too long. You are out in the sunshine, and it’s a lovely day, so you (or me) just water and water and water. And then when the bill arrives you can’t believe how high it is. I admit, I over watered, but some smart gardening tips helped me stop drowning my flowers and helped me save money on water bills. By automating your garden, you can have beautiful landscaping that is water efficient and saves money on your water bill. Making your garden smarter can help you grow more efficiently while helping out the environment. With a few easy changes you can have landscaping and a garden that is self-sufficient and easy to manage, although it may take the tomatoes time to get on board, they are pretty temperamental. The easiest option to add is a drip line. These are lines that are connected to a water source and then ran through your garden or landscaping, they provide a set amount of water, so they aren’t as regulated as other options, but they can provide consistent hydration to your plants and reduce the amount of water used.You should also look for plants that grow in your area. Trying to plant something that isn’t native to where you are can result in increased watering, and depending on the climate, it may not survive. Knowing what plants to select to yield the best result can keep your garden beautiful and your water usage small. While there are some inexpensive ways to save money on water bills, you should consider some of the new smart products for your garden. They may require a larger investment in the beginning, but they will be worth it when your garden is perfect, and your water bill is low. Smart sensors can easily be placed in or near your garden and can provide you with information on moisture levels, plant health and issues with the soil. You should determine what you want to know about your garden before selecting a sensor; some models only measure moisture levels while others can provide you with more data to help you manage your smart garden more efficiently. 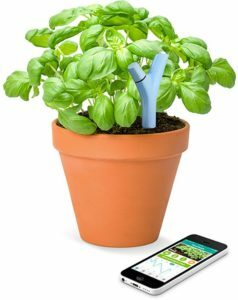 The Parrot Flower Power Smart Plant Sensor not only tracks light, humidity, temperature, soil nutrition and moisture and optimize your watering and fertilizing, but can also diagnose your garden your soil and provide suggestions on what plants are most suitable to plant based on your soil type.Your sprinklers are also getting smarter, you can now control your sprinkler’s from your smartphone or laptop, so no more standing in your garage trying to figure out which button does what. Smart sprinklers can help you control water usage by running your sprinklers when they are needed, and not just at the same set time each day. By pulling weather data your smart sprinklers can know what is coming, so you won’t get annoyed at seeing your lawn being watered while it’s raining. These sensors can save money on water bills and still make your lawn the best one in your community because they also understand the importance of being a show-off. 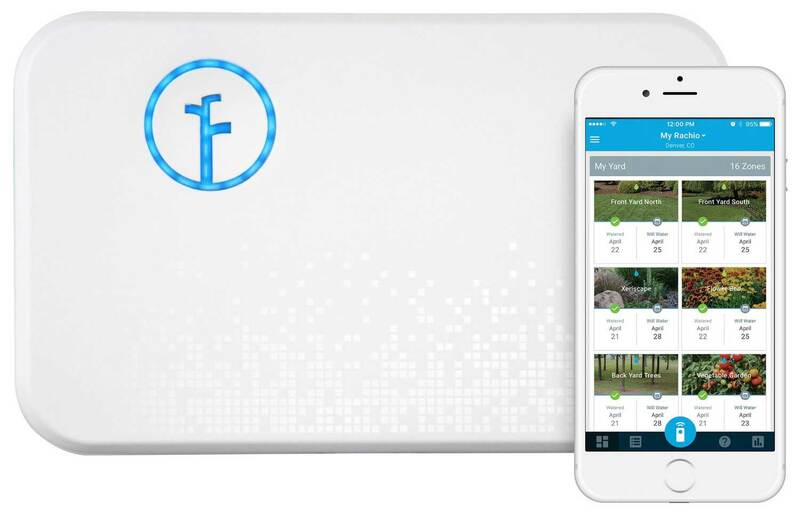 The Rachio Smart Sprinkler Controller is the best smart sprinkler system on the market currently which monitors the weather forecast, and makes decisions based on past, present and future weather decisions. It can save you up to 50% of your outdoor water usage and can work in up to 8 zones around your garden. Additionally it has been certified by the EPA WaterSense. Another smart new way to save money on water bills and save thousands of gallons of water is to use a hot water recirculating system. These systems are designed to provide hot water instantly to any water faucet in the house. By moving cooler water into the recirculation tank, the system can save the gallons of water that are wasted when you are waiting for your sink or shower to get hot. By delivering hot water as soon as you start the shower, all that cold water you used to let run down the drain is saved, so not only are you using less water, you are also no longer paying for water you don’t use. Unless you live in the desert, most of us get a fair amount of rain in the summer months. So why not use that rainwater to water your garden? By putting out a rain barrel or other collection device, you can use rain water instead of a drip line or irrigation system to keep you flowers blooming all summer long. Some of the new smarter rainwater collection systems can take the rain water and plumb it into your existing pipe work. Using rain water to run the dishwasher, or flush the toilet can provide a significant reduction in water consumption, and save money on water bills in the summer months. With collected rainwater, you can keep your garden growing, wash your car, and even do your laundry. Whether you collect it for outdoor use or have it plumbed indoors, using rainwater can help you save money on water bills. Check out treehugger for more information on how to install a rainwater tank to your housing plumbing. Laundry was one of the first household items to get smarter. With washers that now regulate the water level to meet the size of the load and the ability to select your own options for how you want your machine to operate you can not only get fresh clean water, you can also save money on water bills. Your new smart washer will not only control the water temperature by wash cycle, so you can wash in hot water and rinse in cold, they will also control the power levels. This means you not only save money on water bills; you can even shave some off of your power bill. We often think there is nothing we can do to help lower our water usage and bills. But these new smart options can provide you with all of the tools you need to reduce usage and save money on water bills. From laundry equipment that monitors and adjusts water levels and temperatures, to showers that tell you that you have stayed too long, smart technology is changing the way we use water. And with solutions that integrate the outside rain water into your internal water system to do laundry or flush your smart toilets, you can find new and exciting ways to save both your bottom line and the planet. These smart water saving options can also be cost effective, so there is no reason you can’t get started today. Just changing one item can reduce your water bill and help the environment, so get out there and save money on water bills.